Home » Blog » Seminars and events » Are you into strategic investing and practical fundamental analysis? Are you into strategic investing and practical fundamental analysis? If yes, then this seminar might be for you. 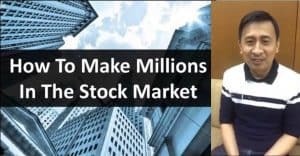 My friend Tyrone of MillionaireActs.com sent me details of this seminar of his officemate Ray Alejandrino and thought of sharing it here for those who might be interested. One thing I like about this seminar is it includes investing in a Real Estate Investment Trust (REIT) as one investment option in the topics to be discussed as seen in the seminar outline below. I just wish it will be discussed thoroughly. 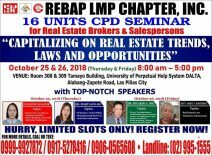 Secondly, readers of foreclosurephilippines.com can avail of the special discounted seminar fee of only Php3,500.00 per person (Regular seminar fee is Php5,000). 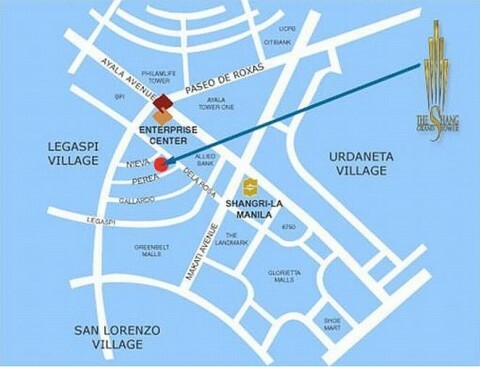 For inquiries, please contact Ray Alejandrino at ray_alejandrino@yahoo.com or call 0917-811-7292.
a. 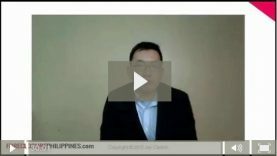 Why invest in the emerging markets particularly in the Philippines? c. What global and local economic indicators you should be watching out for? 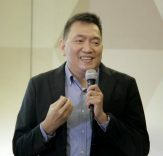 Ray Alejandrino holds a bachelor’s degree from the Ateneo de Manila University, Major in Management Economics and Minor in International Business (2007). 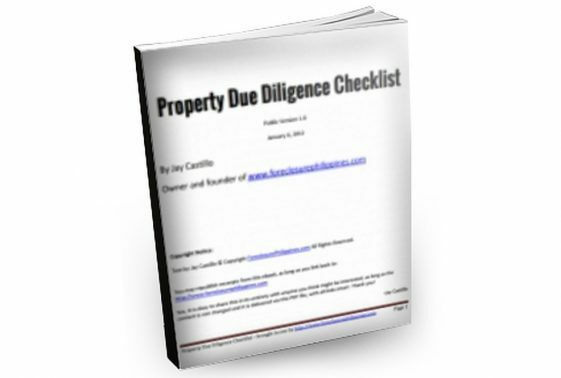 He specializes in Industry and Opportunity Analysis for the Real Estate, Technology, and Power sectors. He previously worked as an Import-Export Executive for one of the largest conglomerates in Thailand, the Siam Cement Group. He also served as an associate in Corporate Planning and Investor Relations for one of the largest home developers in the Philippines, Vista Land and Lifescapes, Inc. He is currently a Financial and Market Analyst for IBM and is also a Part-Time Power Sector Analyst for the University of Asia and the Pacific. I’ll be attending this one and I hope to see you there! Previous PostReal estate investing and internet marketing, why not do both? 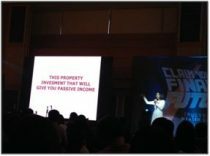 Next PostWho else wants to learn how a secretary can invest in real estate with only Php2,000?